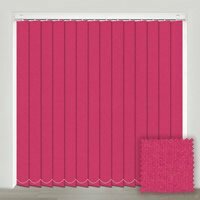 Bringing thoughts of candy floss and bubble gum to mind, pink is a fabulous colour and not just for a kids’ bedroom or nursery. 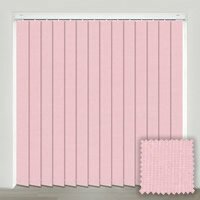 Our colourful and fun luxurious made to measure pink vertical blinds will liven up any room’s decor with a beautiful warm glow. With a beautiful collection of tones including lipstick, fuchsia and hot pink, there is a shade to help you realise you pink themed dream at any window of your home. All great with my order, will be back for more once I've finished decorating the bedroom.